Fast-forward to the present, and this ideology is epitomized in the new Venge Pro. 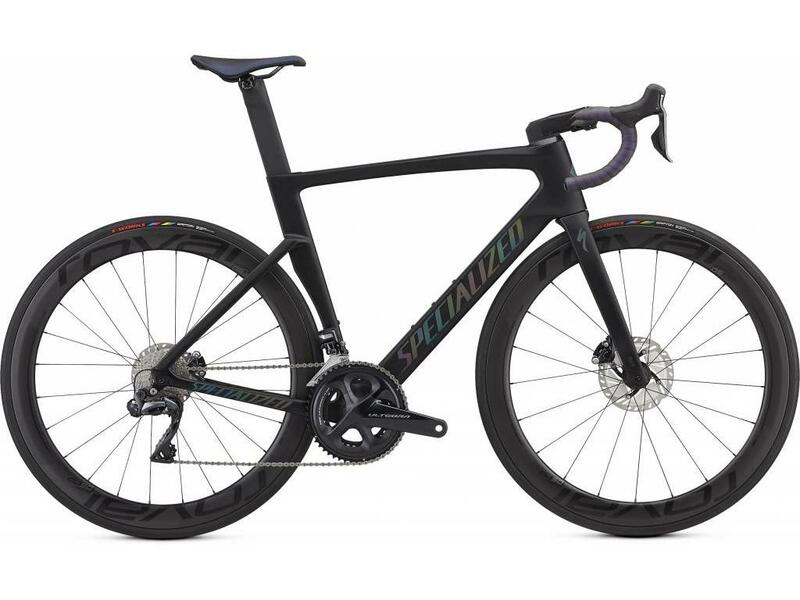 And good news, it's holding its throne as the fastest road bike on the planet. 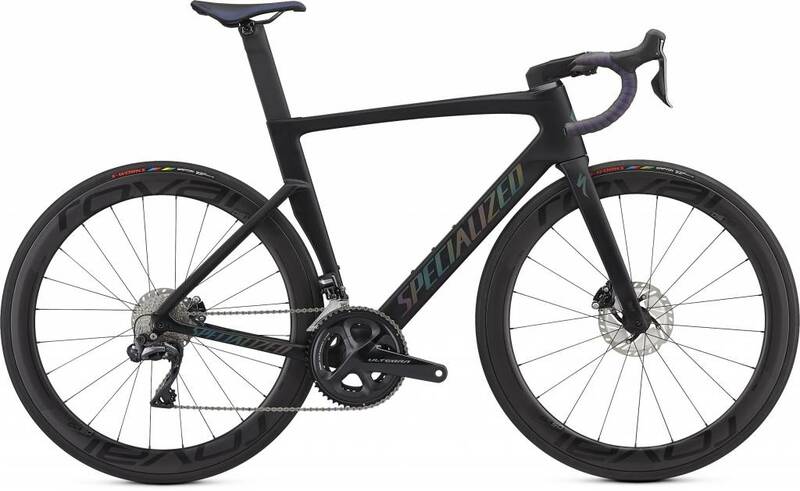 Not only is it eight seconds faster than the ViAS, but they kept all of the Rider-First Engineered™ traits you know and love, while also cutting 460 grams from the module weight.